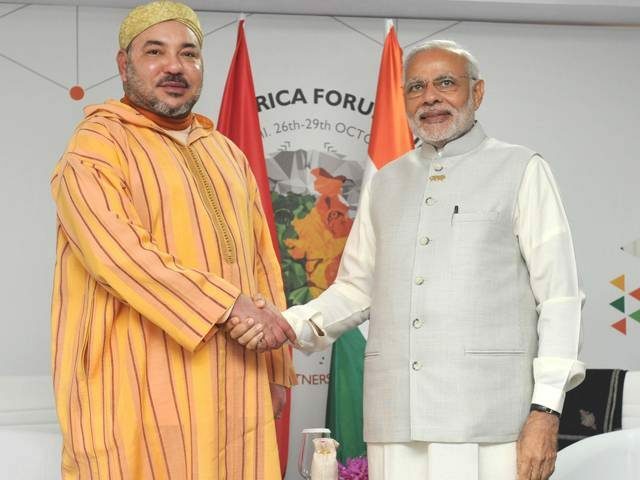 Moroccan diplomacy has a lot of work to do at a time when South Africa, Morocco’s archenemy in the Sahara issue, is preparing to make its entry into the UN Security Council in January 2019, as a non-permanent member. 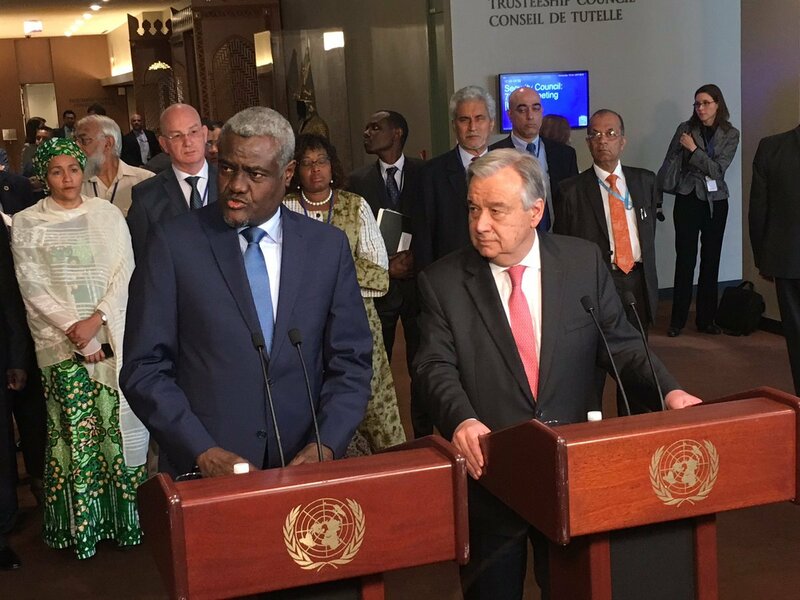 In a statement issued last December 12, however, Lindiwe Sisulu described as “positive development” the resumption of contacts between the parties to the conflict (Morocco, Algeria, Mauritania and Polisario) on December 5 and 6 in Geneva at the invitation of the UN Secretary General’s personal envoy for the Sahara, Horst Köhler. 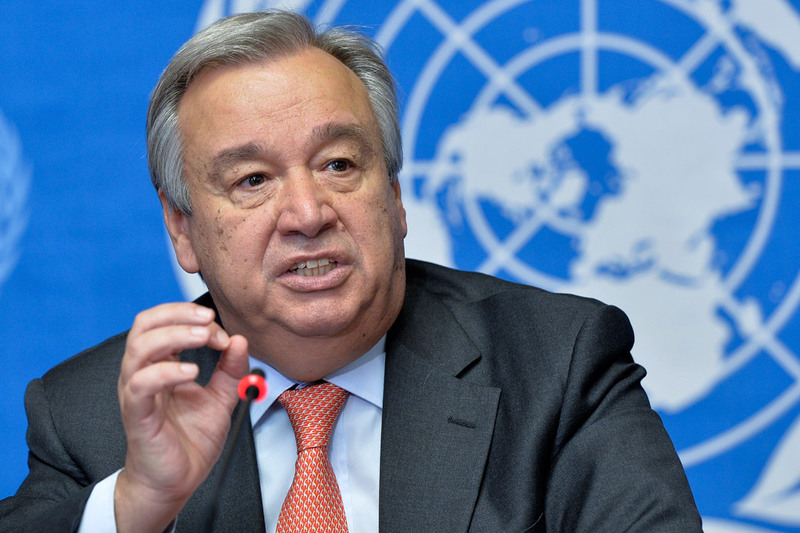 She also hoped that “this negotiation process (…) will lead to a just, lasting and mutually acceptable solution, which will allow the self-determination of the people of Western Sahara”, forgetting that the UN has long discarded the option of a self-determination referendum. 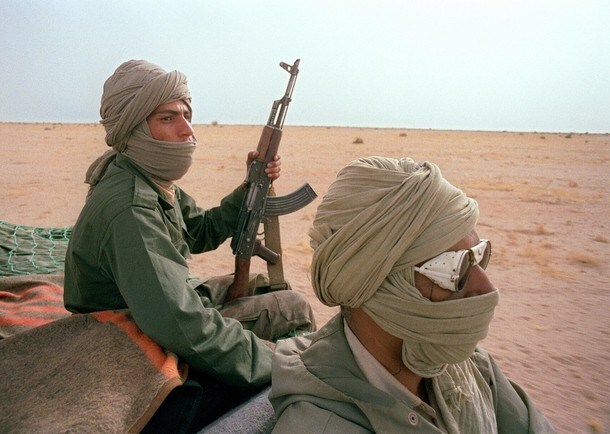 According to a former Moroccan diplomat, Morocco can always rely at the United Nations in the defense of the Sahara issue on the strong support of France and the United States as well as on the positive neutrality of the three other permanent members of the Security Council, the United Kingdom, China and Russia. Moreover, most of these countries consider the Moroccan autonomy initiative for the Sahara as a “serious, credible and realistic” approach. Yet, this will surely not prevent South Africa from playing a spoilsport in the Security Council during its mandate, in an attempt to help Algeria and the Polisario score some points in their confrontation with Morocco. Anyways, Moroccan diplomacy has a say in this battle and relies heavily on its traditional allies to defend its legitimate cause.